Try Scuba Diving - Two thirds of the world is underwater. Discover Scuba Diving and open the door to the rest of the world. 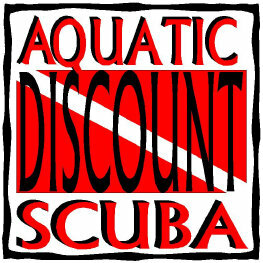 Open Water - Entry level certification for 10 years of age and up. This level teaches you to dive for the rest of your life. Advanced - Advance certification provides training from 61 feet to 130 feet, including exposure to various other types of diving including: hunting, night, deep, boat diving, navigation, etc. Rescue - This is a good class to have under your belt. It would be a tragedy to not be able to save your buddy. We teach you the basics, prevention, assessment of diver stress, how to approach the diver, techniques of finding missing divers, bringing them to the surface, other rescue techniques, and attending to their needs as the first responder. We offer classes from beginning to learn to dive to becoming a PADI professional. We keep our classes small and structure our classes around your schedule. All classes are arranged between you and your instructor. Click Blue Dots below for more details.